The appeal of Italian-origin varietals continues to create enormous volumes from Australian vineyards. And Master of Wine Peter Scudamore-Smith’s Italian travel experience of these makes the taste transition some much easier—drink it in Maremma then try the same vermentino varietal in Australia. So he went investigating some production houses recently in an area where the country’s largest brands are domiciled-in the tiny town of Yenda fifteen kilometres east of Griffith. Here is a call to action to think in millions of cases of Oz wine—think Casella (Yellowtail), De Bortoli, Beelgara and Berton, all on the one stretch of vine highway leading into this speck on the map.And either side of the road are vineyards and citrus orchards, supported by water channels which cause the survival of this entire region. Once a desert in the 1930s, now an oasis. In Bob’s farm is an extensive plantings of pinot grigio, the grape with brown skins (few drinkers realise that,) though many must wonder why their glass when poured in a local bistro is often a brassy colour. 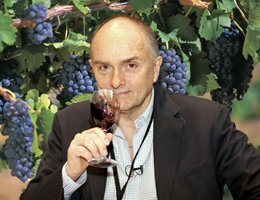 “You see out Italian cousins often do not employ the same level of technical control on the harvesting and juice expression-some wines will turn out orange from the old-fashioned wine school. It is also the same outcome from natural wines made without sulphur addition,” said Peter. Australian makers like Berton’s James Ceccato wish your pinot grigio to be pale, fresh and enlivening. And here is how he does it: “Grapes are night harvested here in southern NSW to avoid the summer heat, no sulphur is used at harvest then the grapes are oxidatively handled to oxidise out any red colour collected during harvest and transport”. 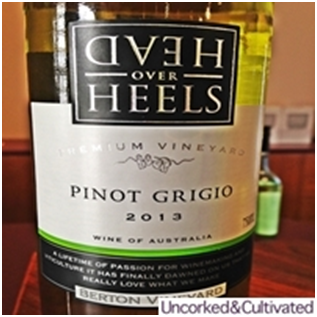 “Try Head over Heels Pinot Grigio 2013 (AUD $8) 12% to set the pace for value. Pale, yes; floral yes; nashi pear, yes—is the staple aroma, then mingling acidity and a nice crunchy mouthfeel to complete the wine. Just add a seafood salad. “I tried the same wine in the 2012 vintage—very little change there either, just a little steelier now. Pinot grigio is really the new riesling of the area”, said Peter. The next Italian grape to grab on the visit is vermentino: it has big bunches, grows well in Sardinia, in south western Tuscany (Grosseto) and now in Yenda. 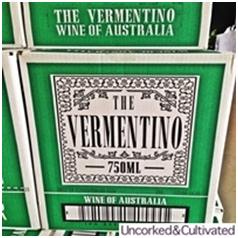 According to our Master of Wine, The Vermentino 2013 (AUD $12) 12% is enticing stuff, lots of obvious crunchy grape notes of an unwooded white ready to drink, lemon tastes, lots of creativity by Berton. Fuller wine than the pinot grigio, but that’s the genetics between the two. Add BBQ snapper. 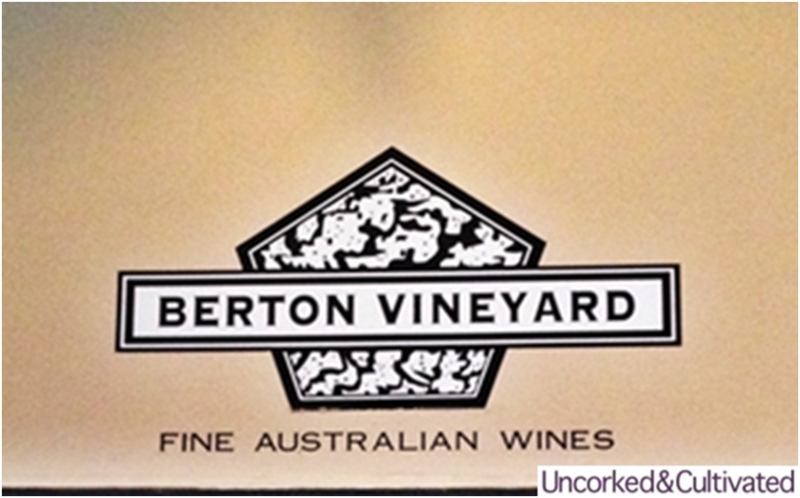 Berton has a vineyard in Eden Valley. 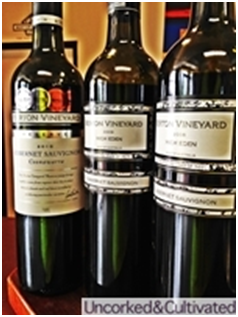 The high end cabernet sauvignons featured (AUD $17–25), 2008, 2009, 2010 are drawn from these vines and grapes purchased in Coonawarra. Uncorked and Cultivated also conduct annual bespoke wine and food tours for small groups to drinkable destinations in Italy. Find out more by visiting http://www.uncorkedandcultivated.com.au/tours or calling Denise on +61 412 403 567.